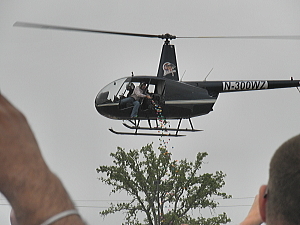 This Easter take flight as First Baptist Bryan hosts Operation Easter, a helicopter drop of 35,000 Easter eggs. 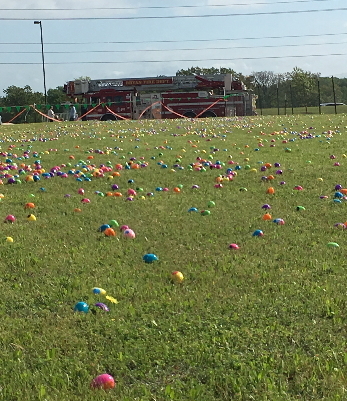 Each egg will be stuffed with candy, and all children ages Birth-6th grade are invited to join in the festivities to collect as many eggs as they can. The drop will take place on the field adjacent to the east side of the building. The field will be divided into four separate zones for each separate age group. 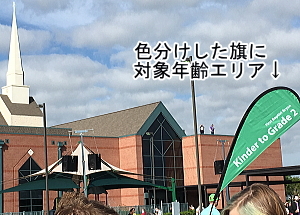 The age groups will be Birth-2, 3-5, Kindergarten-2nd grade, and 3rd grade-6th grade. In addition to the drop, First Baptist Bryan will host two Easter worship services that day, a traditional service at 9 a.m., and a contemporary service immediately following the event at 11 a.m.
All participants are welcome and we invite you to come celebrate with us!